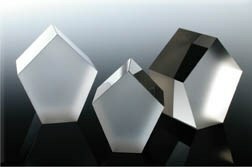 A polarizing prism is a device that is used to produce or analyze plane-polarized light. 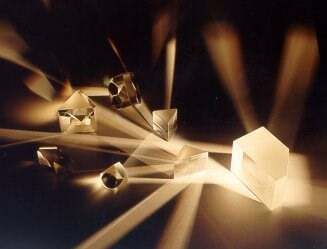 It may be a Nicol prism or some other form of calcite prism or a polarizing filter. 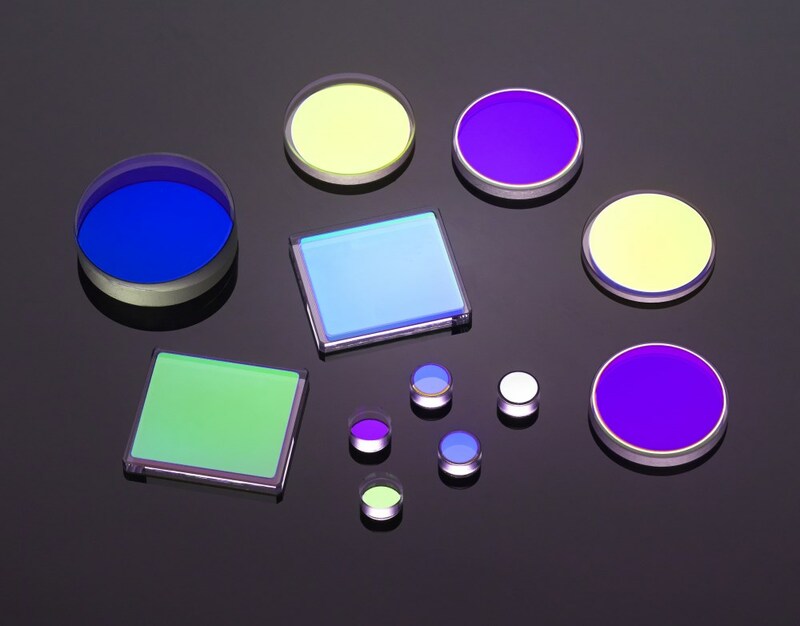 We manufacture semifinished and finished products from fused quartz and fused silica for applications in optics, lasers, special light sources, research/science, and the semiconductor industry. 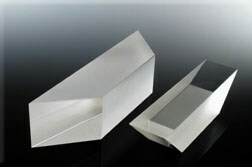 We supply customized or standard products optimized for DUV/UV, the near IR, or broadband applications. 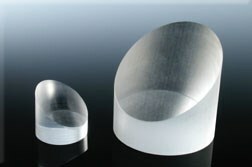 A fully integrated manufacturer of high quality photonics products. 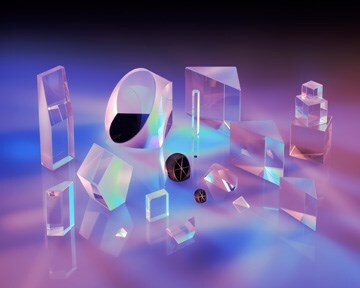 Capabilities include custom optical fabrication, UV/VIS/IR coatings, optical assemblies, full spectrum design and testing, CVD ZnSe crystal growth, DPSS laser marking systems. 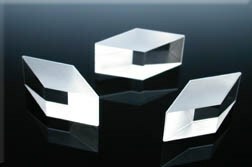 Fulfills OEM requirements for virtually any prototype specification and quantity. 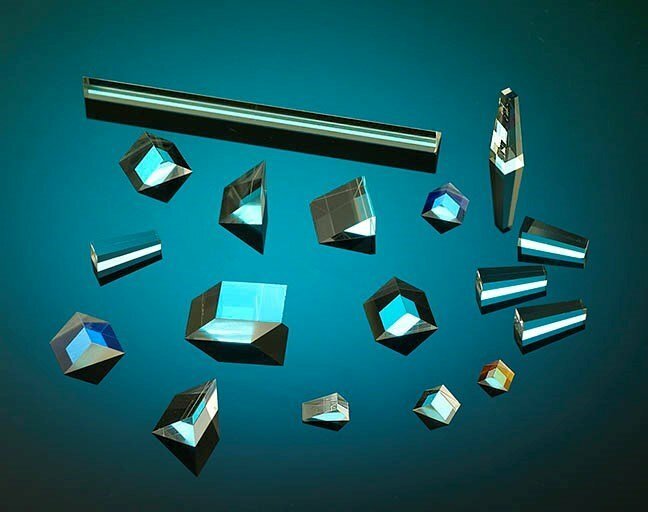 The Photonics Buyers' Guide is a comprehensive resource for verified providers of Polarizing Prisms (Nicol, Rochon, Wollaston, etc.). Profiles and contact information for manufacturers and suppliers are provided by the companies and verified by our editors. If you have updated information about any of the organizations listed, please contact us.